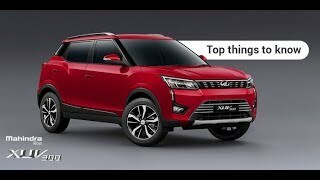 The new Mahindra XUV300 is the latest entrant in the compact SUV segment by the home-grown car manufacturer. 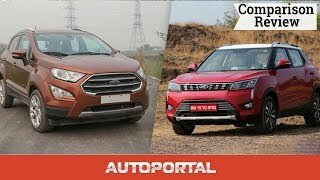 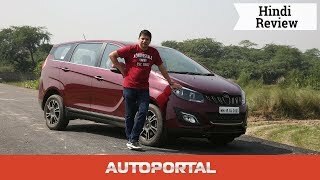 Borrows some design cues from its big brother XUV500, well proportioned with its size, on the inside, it is well packed with features, wherein it also gets some first-in-segment features. 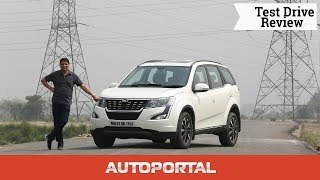 The new XUV300 will get both petrol and diesel fuel options. 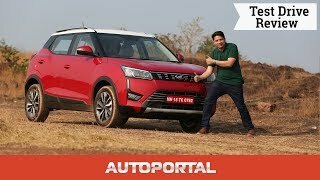 You can go through all these features listed on our website, given below, however, let’s not miss the fun-filled review by our Editor-in-Chief Ashish Masih and what he has to say about this new baby SUV by Mahindra.